It’s Oldie of the Year time! 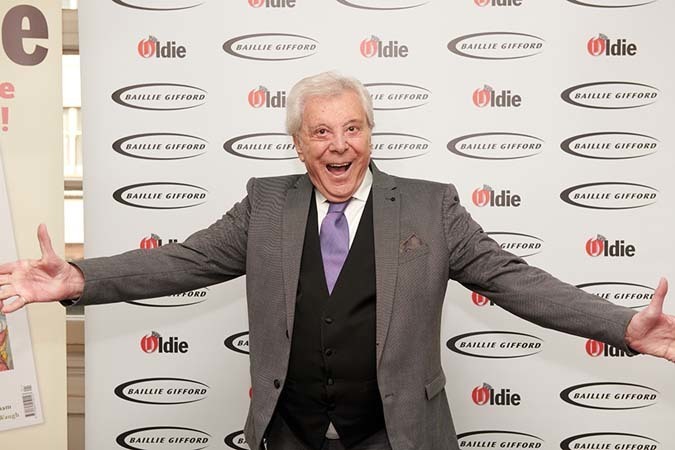 And our premier prize, our Lionel d’Or Oldie of the Year Award, goes to the great Lionel Blair, 90. Oldie editor Harry Mount talks to Oldie of the Year Amanda Barrie about her Carry On experiences: from her supporting role in Carry On Cabby (1963) to her triumphant turn as Cleopatra, a year later.